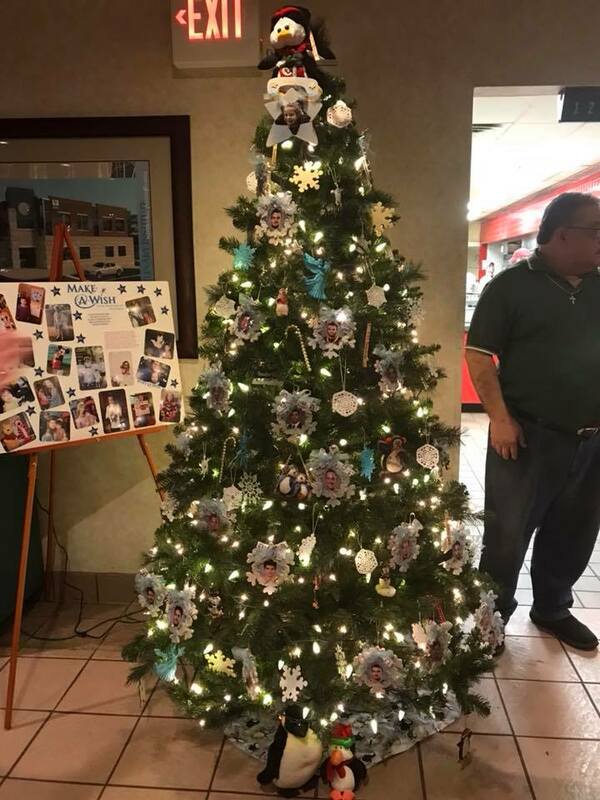 Please come out to Grotto Pizza, Harveys Lake, to vote for the booster club entry in the Parade of Trees. Each vote is $1, with all proceeds going to charity. 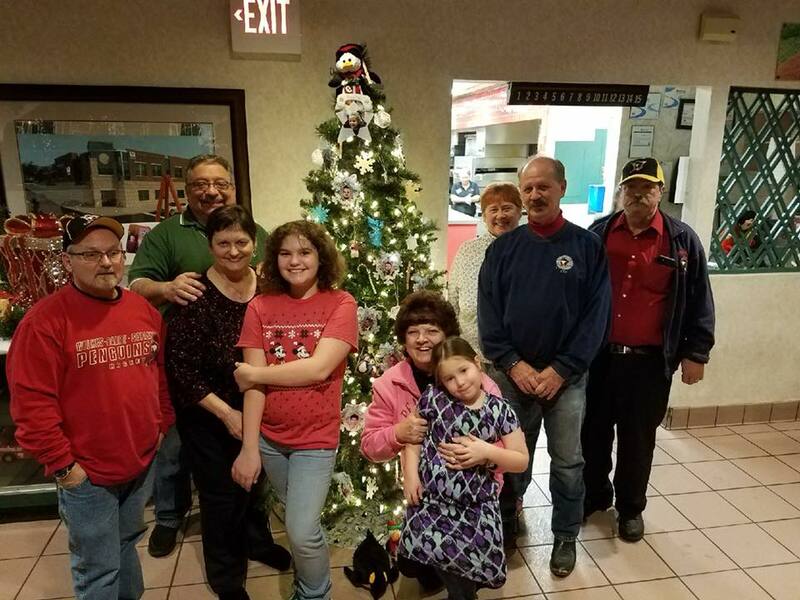 This year the club is supporting the Make-A-Wish Foundation in honor of 7-year-old Amelia Nankivell, youth member and granddaughter of past booster club president Kathy Thomas. Envelopes also will be available at our table at all home games in December. Voting ends Dec. 31 and tree winners will be announced in Jan.